Serenity at SFU. 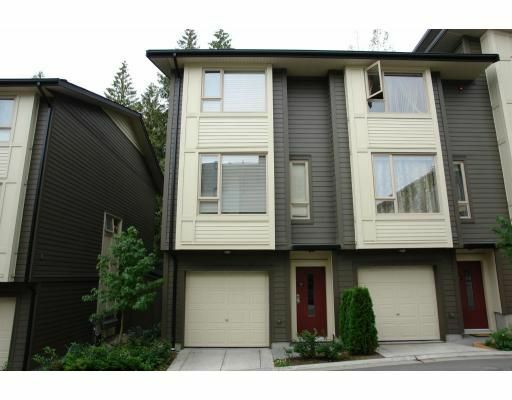 3 bedroom contemporary townhouse with 2 car attached private garage nestled in the lush green Burnaby Mountain neighbourhood. European cabinetry enhanced with stainless steel appliances in open kitchen, 9' ceiling on main. Bay window, gas fireplace. 2 & 1/2 baths. Nice Southern views. Balance 2-5-10 warranty. All measurements from plan.